SG Auction is very honored to be presenting 2 amazing cars, selling No Reserve, from David and Phyllis Beckman! The 1931 Ford Model A Tudor and 1957 Chevrolet 210 have been incorporated into the Beckman’s lives for the past 5 decades. 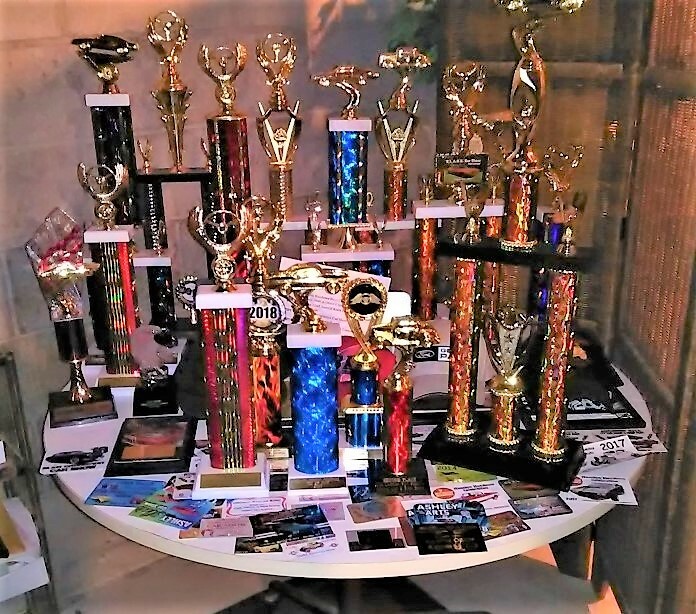 Active in the car show scene in Western WI and Southeastern MN, they have built lifelong memories and friends while collecting many trophies with both cars along the way! David’s passion is gleefully evident the second you bring up the subject of classic cars. That said, his passion goes further than the average enthusiast! He falls more into the realm of Historian/Documentarian. David has researched and kept meticulous records of each car, then taken it a step further by authoring a 50 page document on the 1931 Ford and a 30 page document on the 1957 Chevrolet. In each document he lovingly walks the reader through his and his families personal history with each car, the features of each car, the restoration and mechanical work done in a fun and entertaining way. Due to circumstances beyond their control, David and Phyllis have decided to pass on the next chapter of each car’s story to another lucky person. 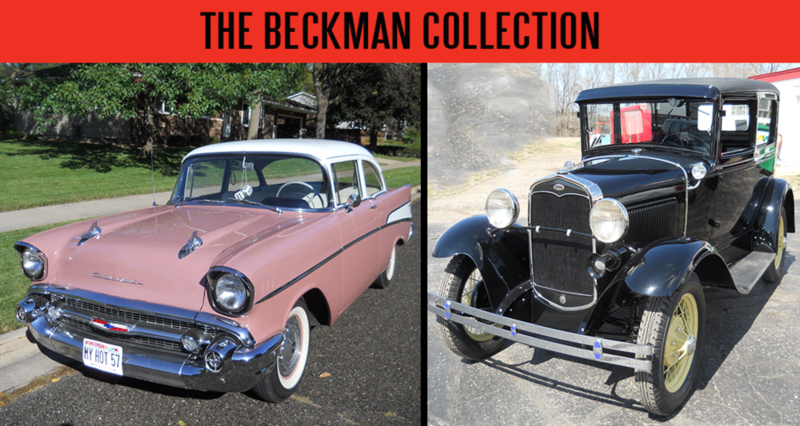 We here at SG Auction are proud and honored to be presenting the Beckman’s cars at the May 3-4 auction in Spring Grove MN and we hope to see you there! 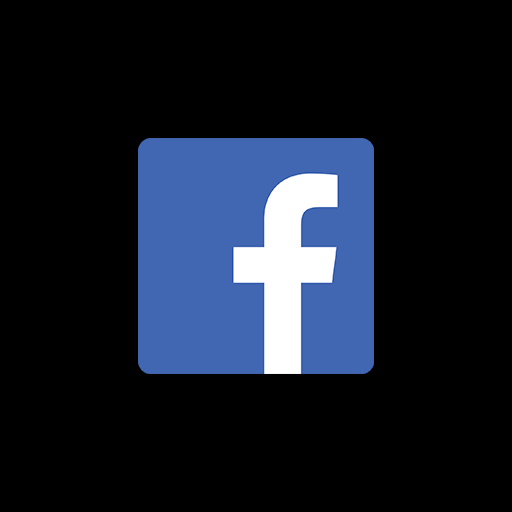 Click here to watch the interview on WKBT. 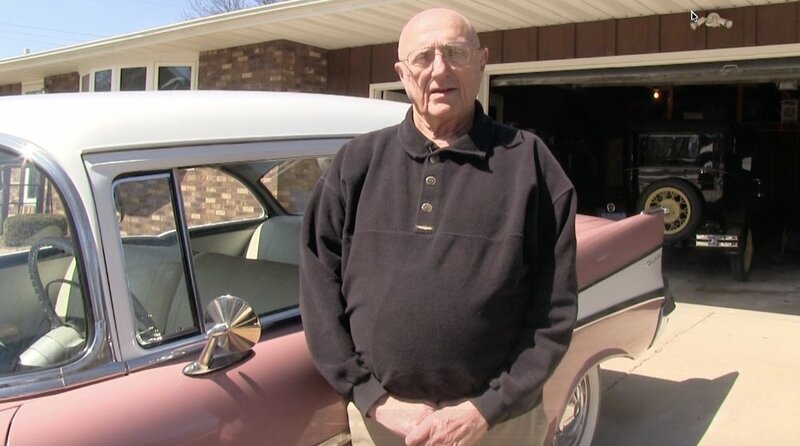 David pictured here with his 1957 Chevrolet 210.